Our rooms feature new plush top beds and upscale linens, with a variety of room types, some featuring a personal patio or balcony. Our property includes an indoor swimming pool, large whirlpool, sauna, and three public patio areas. Begin each day with a complimentary AmericInn Perk breakfast buffet; and take advantage of our free wireless high speed Internet in all guest rooms and public spaces as well as a public computer in the lobby. 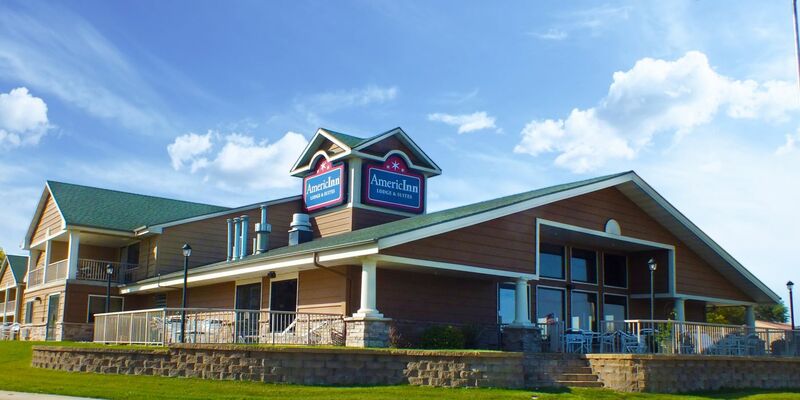 When you stay with AmericInn, your stay in Okoboji will be the ultimate hospitality experience.